We only have weeks to go until the 53rd Super Bowl kicks off in Atlanta, Georgia. There’s no doubt that this year’s Super Bowl Sunday promises to be a bruising affair. However, the fiercest competitors won’t be wearing helmets and pads. With brands splashing out over $5million for a 30-second spot, the action will be just as intense and fierce off the field as on it. Which brand will be the talk of this year’s Super Bowl? Well, we are going to have to wait and see. At Realeyes, we are going to be testing all of the spots from this year’s Big Game using our face-reading AI technology to see which ad was the most engaging. 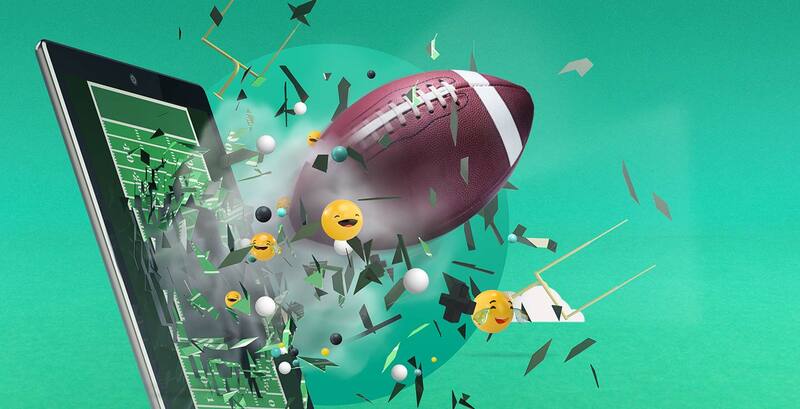 This year’s spots will be scored on how much attention they attract, the depth of emotional engagement they attract and how positive viewers were about the creative to assess which brand will walk away with the 2019 Super Bowl crown. It certainly promises to be closely-fought contest, with many big brands already putting their hats into the ring. But before we look ahead to this year, we thought we would take a look back at last year’s brand battle to see what it takes to become a Super Bowl champion. Last year saw many brands stay away from the political messaging that had characterised the 2017 Super Bowl, as they instead opted to go for the more traditional Super Bowl fare of funny ads. The result was some truly memorable spots from brands such as Tide and Amazon. But which ads topped our chart? Well, to establish the winners and losers from last year we tested over 70 ads on 5,000 US viewers. Ads were rated across four metrics – attraction, retention, engagement and impact – to give an overall 1 out of 10 EmotionAll® score with a percentage rating of all the videos tested within the Realeyes database. The results are below. Is your favourite there?